Working on personalizing your binders? 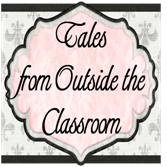 Creating TpT products? 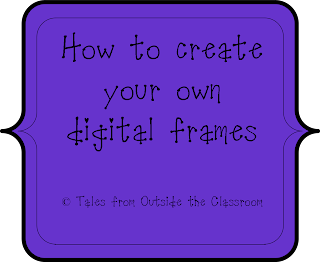 Check out how I create my own digital frames. I created the video using Publisher because it's the program that I prefer. You can also use Powerpoint. This site is copyright protected. Nothing can be reposted on this site (excluding the button features) without written permission from the author. 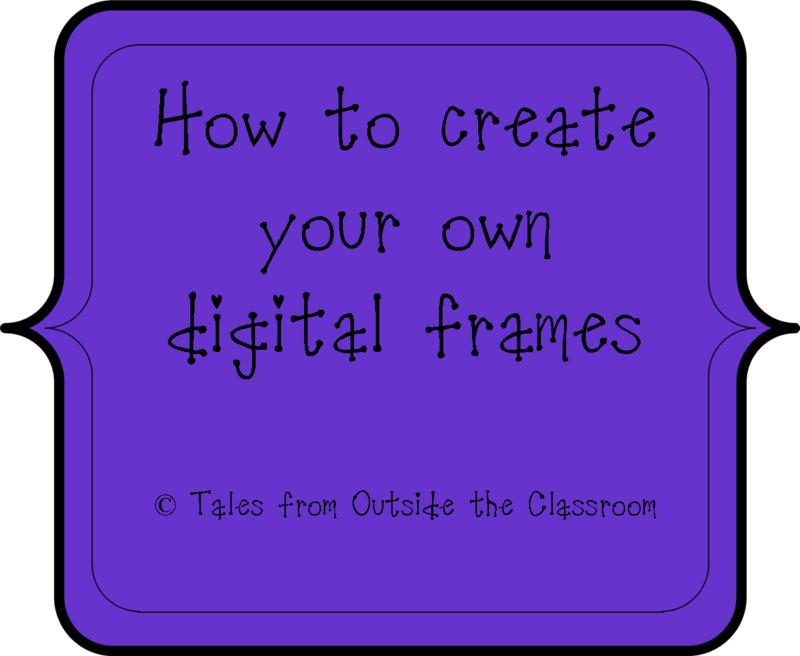 This includes writing, photographs, images, and downloads. This blog is a collaborative blog written by a group of individuals, and each author owns and is accountable for his/her postings. * Disclosure Info.